Great attention to design and simplified user interfaces have made Motorola one of the top contenders in the smartphone market. The mobile phone manufacturer was once synonymous with the flip phones and the RAZR range of phones. 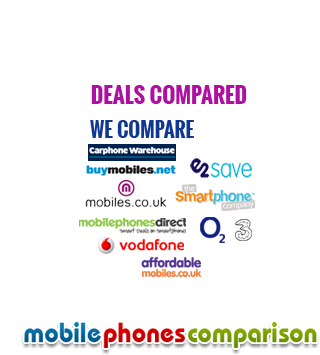 Today they are known for budget friendly, yet extremely powerful smartphones. Motorola is known for creating fuss-free devices that do not include decorative features that only take up storage and slow down the performance of the device. As a result, you have a simple and smooth handset that functions beautifully. 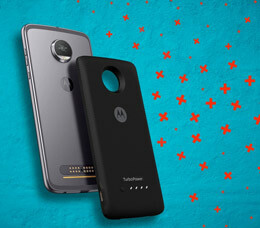 Motorola has always been known for its innovative designs. With sleek devices such as the Moto RAZR, they introduced design features that were never seen in smartphones before. The current devices including the budget-friendly Moto G and E lines stand out for their classy and convenient designs. The Moto G, E and the latest devices in this range are power packed in terms of performance. They come with high-end quad-core processors that allow you to multitask without any glitches. In addition to that, you have features like 4G connectivity that makes these devices among the most popular ones in this price range. The screen is also impressive with crystal clear picture and text and the best color display. Motorola has been one of the front-runners in the world of mobile communications. 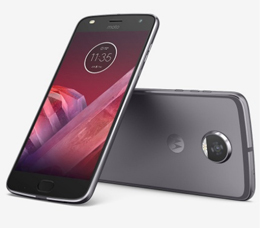 With several achievements like manufacturing radio equipment for NASA and also creating the first handset with a Linux OS combined with Java Technology, you can be assured that you are getting great value with Motorola. This is one of the reasons why the company accounts for 10% of the global market and has also produced highest selling handsets like the MotoRAZR 3.